One such area is Portuguese India. Both the Portuguese and the French held some territory in India, while the British dominated the rest of it. Both of the lesser colonial powers in India issued stamps which are, for the most part, neglected by Indian collectors, and which have potential multiple market appeal in India, their home countries, and among collectors of European colonies. Interestingly, the Portuguese held out the longest of the three, and issued stamps for their colony until India seized it in 1961, ending the occupation. It isn't the only time that obsolescent imperial visions of grandeur have benefited philatelists. 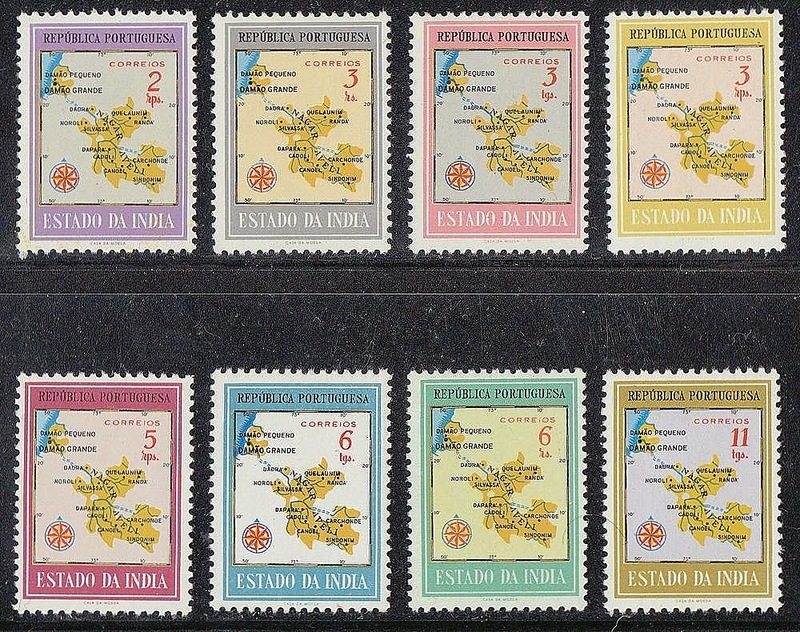 In 1957, Portugal issued a set of eight stamps for its colony, picturing a map of its territory in India (Scott #552-59). 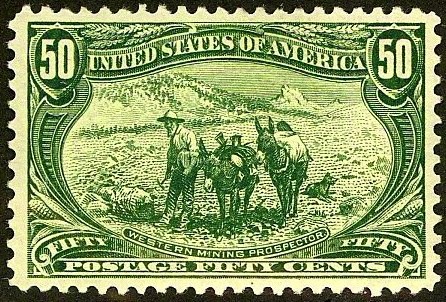 50,000 sets were issued, and Scott '14 prices the unused set at $11.75 . The set has multiple market appeal to collectors of Portuguese India, Portuguese Colonies, and India, as well as to Map Topicalists, a small but growing cohort.